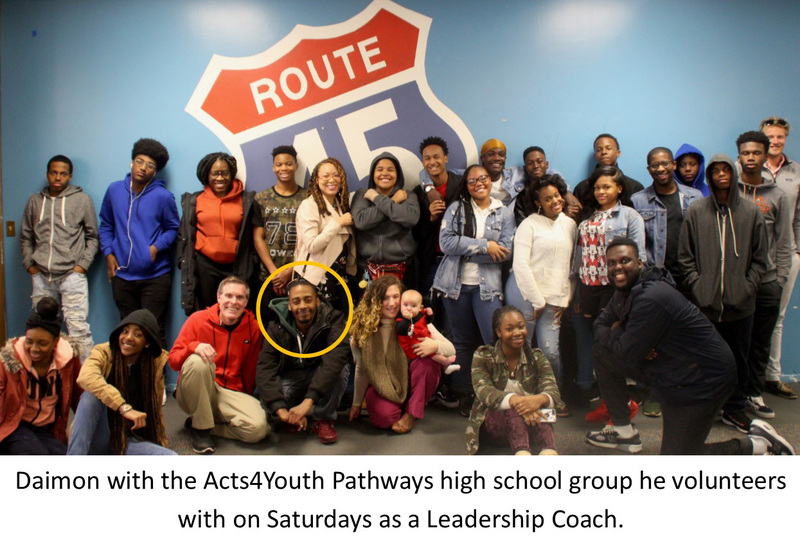 We would like to honor a young man who entered the Acts4Youth program in fourth grade and after graduating last spring returned to volunteer with Acts4Youth’s high school students. This is the program come full circle. This is the ripple effect that your support is facilitating. Rather than the impact stopping with the student being directly affected, students like Daimon Dixon are taking what they’ve learned and impacting others. 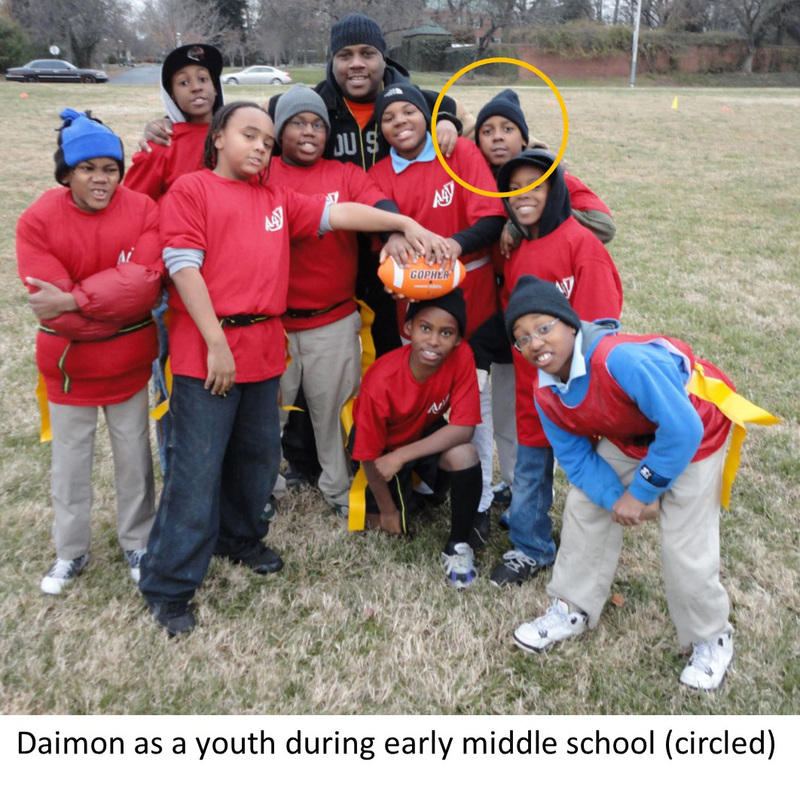 We are grateful that Daimon has chosen for part of that “more” to be giving back to the next generation of Acts4Youth students. I’ll never forget what he said to me. It really struck home. I was eighteen years old, so pretty impressionable; young; and in love with Jesus, but still unaware that the blueprint to loving people was to just love them. Click HERE to continue reading. Ernest Prempeh joined Acts4Youth in early October as the Game Plan Program Director. 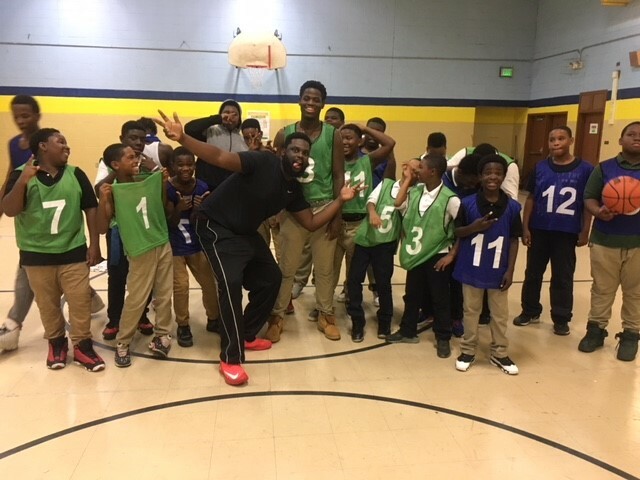 Ernest worked with Acts4Youth in the past as a part-time Game Plan assistant, so he was quickly able to jump in to to recruit boys for the after-school programs. He has a group of 30 boys who meet on Fridays for the 3D Athlete program that focuses on body, mind, and spirit. Last week, he organized the first of what will be monthly breakfasts for the boys and significant men in their lives. He reached out to fathers and recruited four to attend! In addition to his work at Acts4Youth, Ernest leads worship and disciples youth at his church. He is currently busy with his fiancé planning their spring wedding. 1. 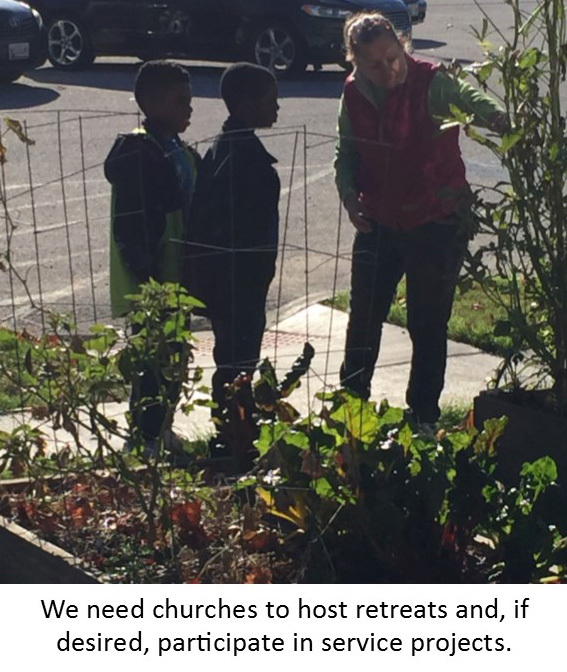 Are you in a group through your church that might consider a service project? We need groups to organize serving a weekday breakfast for students and significant adults in their lives. Held at Walter P. Carter School near Coldspring and York Roads, 7:30 to 8:30 am. 30 to 40 people. Dates are not set, but 1 x a month through June. 2. We need churches willing to host Saturday retreats for Shine and Game Plan students. Ideally, it would be a joint event with your church that could be attended by your congregants and/or your youth. We would start with devotions, complete a service project in your church or surrounding community, and then enjoy a fun event or outing together. 30 to 35 people from Acts4Youth, including students and adults. Both events can be one time projects or something your group/church does on a regular basis. Please contact Lesley Simmons at lsimmons@acts4youth.org or 443-240-7007 for more information. Help Acts4Youth grow the number of young men and women becoming whole and giving back to their communities by making a donation here.